Over the past couple of weeks, we have seen reported specs for the Nexus “Sailfish” fly across the web, all of which we have reported on. 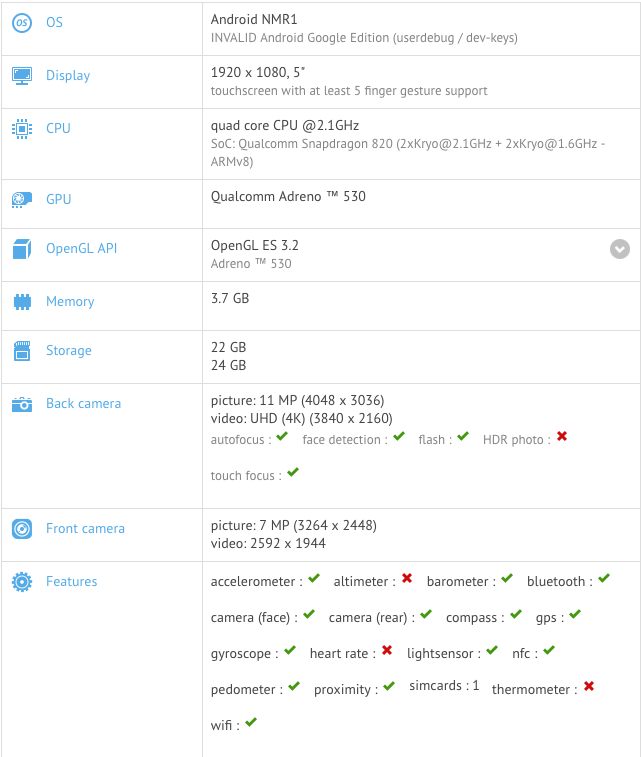 This morning, an actual benchmark from GFXBench has hit the web, detailing the same specs we have already seen numerous times. Given all of the past discussed specs are aligning pretty well for Sailfish, we feel confident that this is likely what we should expect when the device is made official by Google. 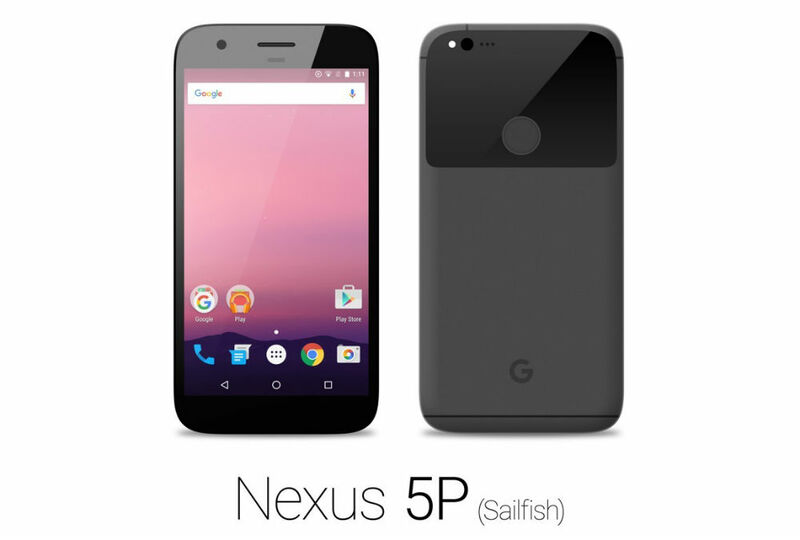 As listed on GFXBench, the Sailfish is most definitely the smaller (also potentially more affordable) model of the 2016 Nexus devices, featuring a 1080p 5-inch display, Snapdragon 820 processor, 4GB of RAM, 32GB of onboard storage (with other storage models likely available), and 11-megapixel camera. Whether the back camera is actually 11MP or this spec is simply rounded down from the standard 12-megapixel remains to be seen. While these specs paint a decent picture, we still have yet to see the actual device, something we are a bit more concerned about. Speaking purely on the specs, this sounds like a great little device, one that should launch with a very attractive starting price. Take a look over the specs, then share your hot take below in the comments. Is this the 5-inch phone you’ve been dying for? More interested in the potential big brother Marlin device?